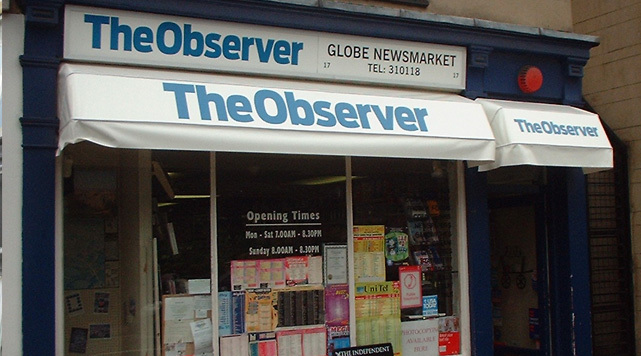 To redesign shop front signage to incorporate brand colours in conjunction with the newspapers going to colour print. To then rollout the programme across an existing estate of circa 300 outlets throughout the UK. This was a large-scale job, and called for flawless project management. 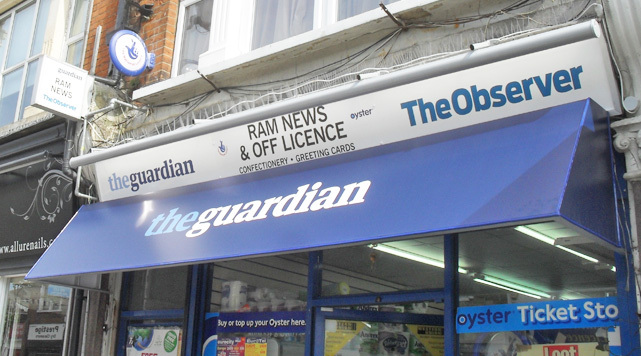 After surveying each site ,we carried out a full refurbishment programme, designing, producing and installing high-quality branded shop front signage. 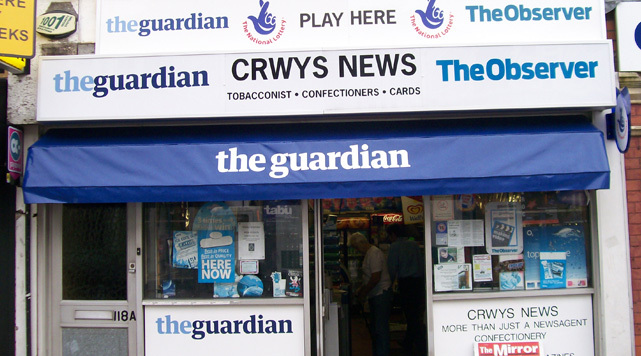 Because each shop was unique, we needed to produce bespoke solutions but maintain the same look and feel throughout. We now keep a comprehensive database for each site and provide ongoing management of the estate.